easily found elsewhere! 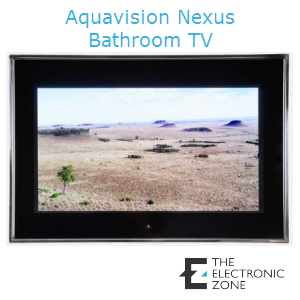 We continue to evolve to ensure we offer the latest in technology for the home, office, hotel and even yachts. 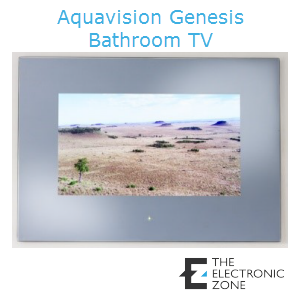 An eclectic mix of products including a ground breaking range of mirror TVs, audio systems and stylish solar charging when on the move. 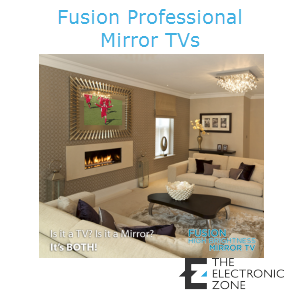 Our exclusive High Brightness Mirror Glass coupled with UK manufactured Mirror TV Technology and finished with a custom made frame results in a jaw dropping bright TV picture that totally disappears when the TV is switched off. 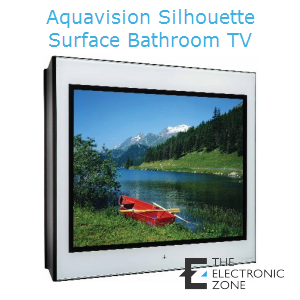 Perfect for any room in the home including splashback versions for kitchens. 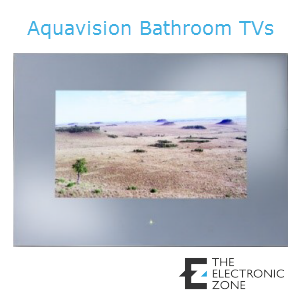 Using the most up to date waterproof TV technology we offer a range of solutions for bathroom, pool areas and gardens. Now you can go anywhere with no fear of losing charge on your electronic gadgets from your mobile phone to your laptop. 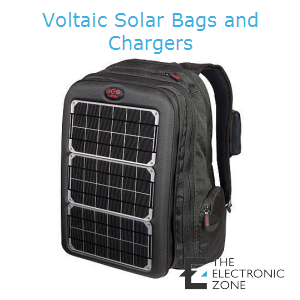 The Voltaic range gives you a selection of stylish charging options from a small charger units, to panels that you can attach to your own rucksacks to complete rugged backpacks with integrated solar panels. 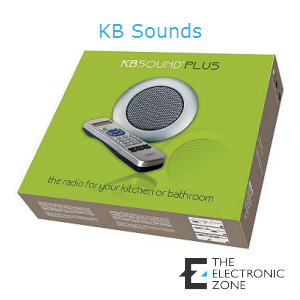 The perfect solution for discrete sound in your kitchen and bathroom that works perfectly with any of your digital products, like iPads/Pods and mobile phones.